Earlier I shared about developments in Ludhiana. Infrastructural facilities are at its pace in Ludhiana. Ludhiana has not only shown remarkable developments in mall, flyovers, expressway or metro project but also in terms of others real estate projects like business towers or residential projects. Big real estate companies are investing in Ludhiana for residential projects or business projects. Ludhiana is targeted as next big city for real estate business of India. Ludhiana city is the favorite destination for the projects of big real estate companies. Local builders and nationalized builders are more enthusiastically investing in city. Ferozpur Road, Ludhiana-Jalandhar GT Road, Ludhiana-Delhi GT Road, Pakhowal Road and Chandigarh road are major area where the real estate companies are investing. A giant brand in real estate company DLF is coming with their residential and business project in Ludhiana. Also other companies like Omaxe had already set up their ‘royal residency’ project at pakhowal road, Ludhiana. Another big project of Golf View Township is coming up at Ferozpur road. Akme’s project is coming at Ludhiana-Chandigarh highway. Ireo group has its 500 acres township ireo waterfront at Ludhiana-Ferozpur NH 95. Also many business projets are under construction in Ludhiana. 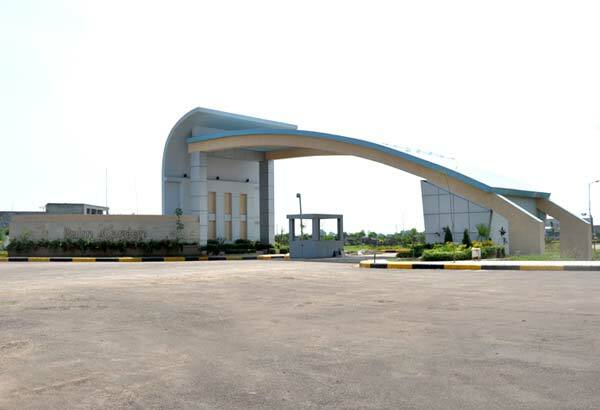 Projetcs like India International Habitat Centre (IIHC), near Jalandhar bye pass are major real estate projects of the city. IIHC will have office space, residential space and even a hotel. With all these upcoming real estate projets I am desperately wait to see how our city looks 10 years hence.